While traveling is supposed to be a chance for people to escape reality, there is no denying that some parts of life just can’t be ignored. The world is full of places that are home to crucial events in society’s history and when you visit these places, I feel like you should make the effort to learn more about their history. 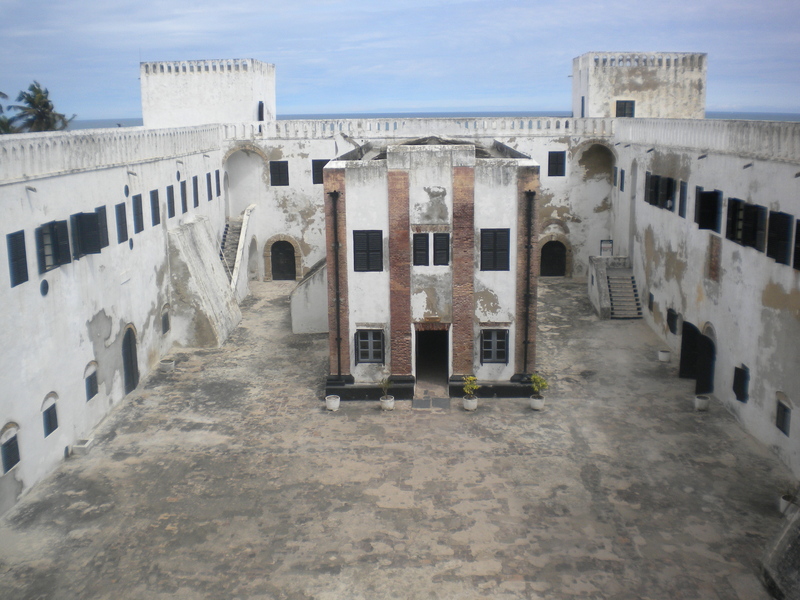 The Elmina Castle, in Elmina, Ghana, is the oldest European building in Sub-Saharan Africa. While this is important, the castle is most known for the part it played in the Atlantic Slave Trade. It was a main spot where slaves sold to the Portuguese were held before being transported to other Portuguese colonies to be resold. Growing up in America you learn a lot about slavery from an American perspective — the Underground Railroad, the Emancipation proclamation, the Civil War— but to see it from an African perspective is entirely different. 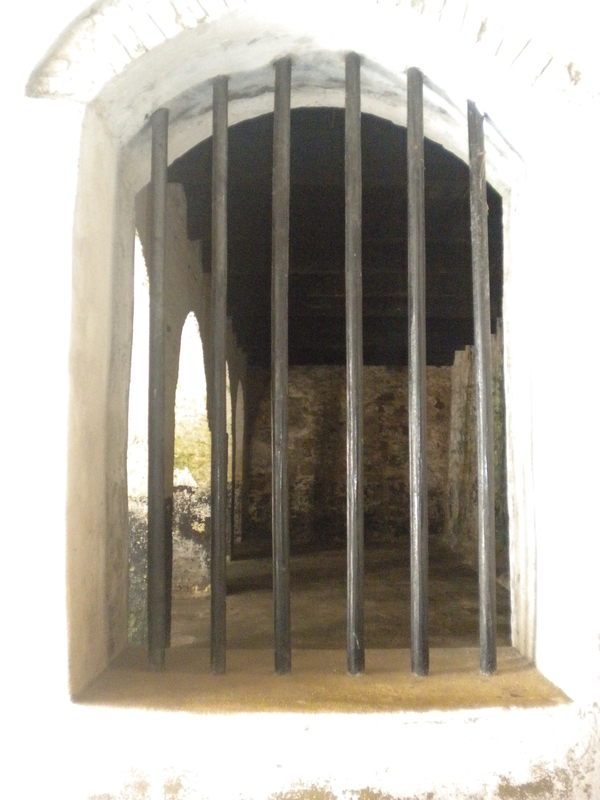 A tour of the castle will take you into the tiny cells where hundreds of slaves were forced to live for months until they were transported, many of which died before leaving. You can walk through the “doors of no return” and see the dock where boats would be waiting. 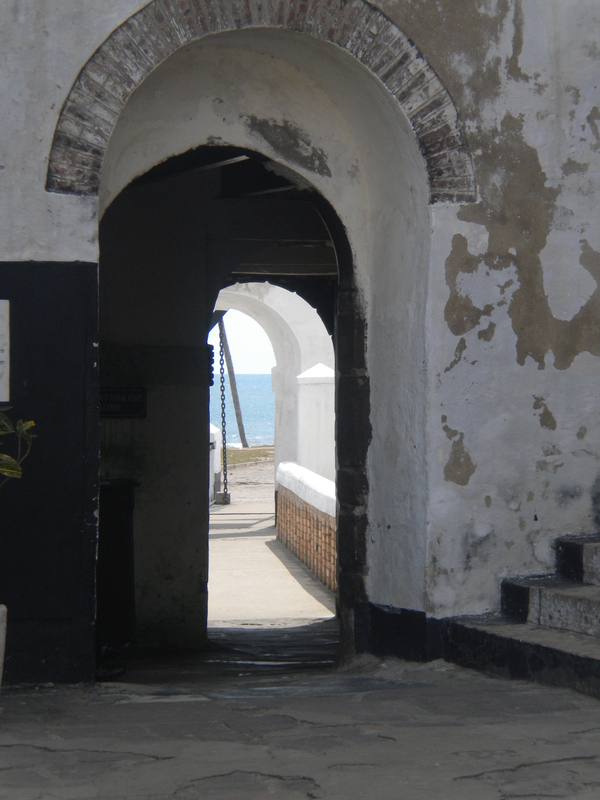 While some things may be hard to hear or see, a trip to the Elmina Castle will open your eyes to the history of this great country.